Think about it… What do you want in life? Have fun while making money. Create more peace and harmony. Live a more healthy life. GO directly to your goals. 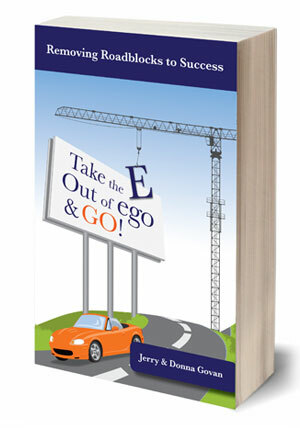 Donna and Jerry Govan both live by the motto: “If it’s not fun, change what you are doing!” Click on the About the Authors tab above to find out more.